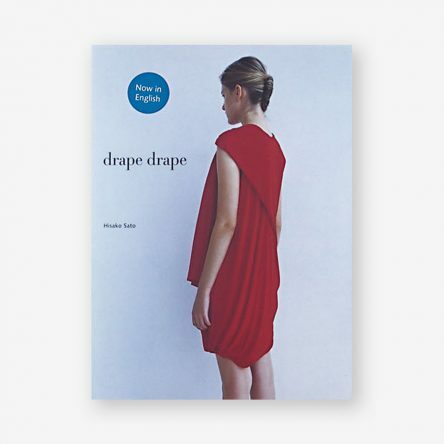 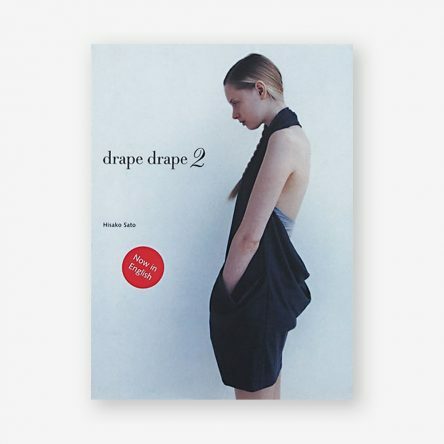 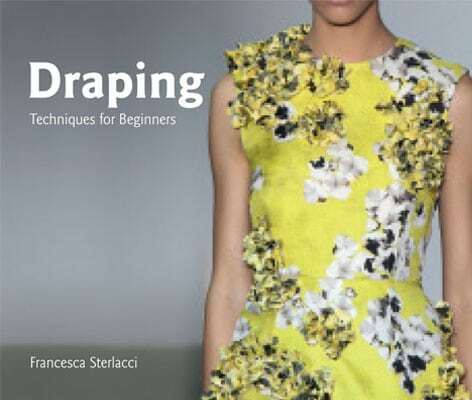 Start by learning the basics, including how to use a dress form and how to prepare the muslin for draping. 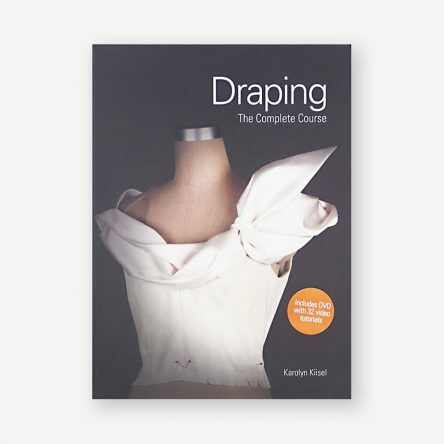 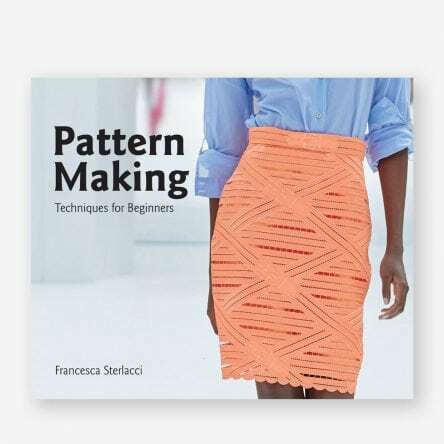 You will then move on to learn how to drape basic bodices, including a range of darts and necklines, and also basic skirts, and finally dresses. 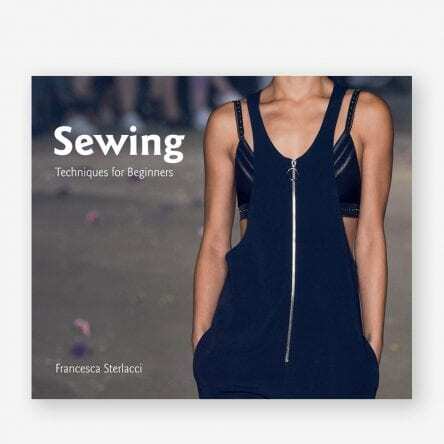 Each lesson in the book is illustrated in meticulous detail in a series of step-by-step photographs accompanied by photos from the catwalk.